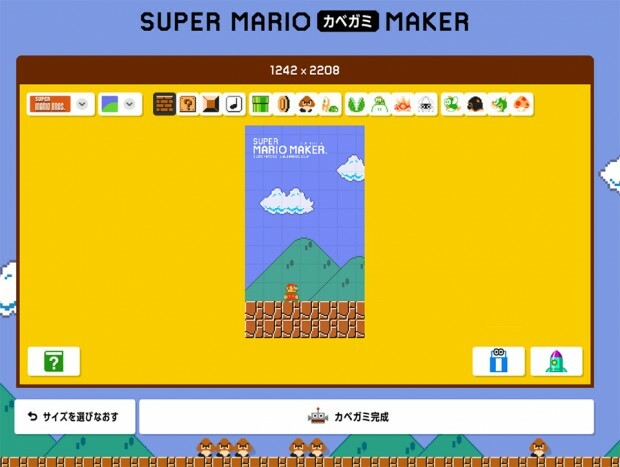 Not content with making you make your own game, Nintendo now wants you to make your own wallpaper. Seriously though, the big N’s Super Mario Maker wallpaper editor is an excellent time waster. 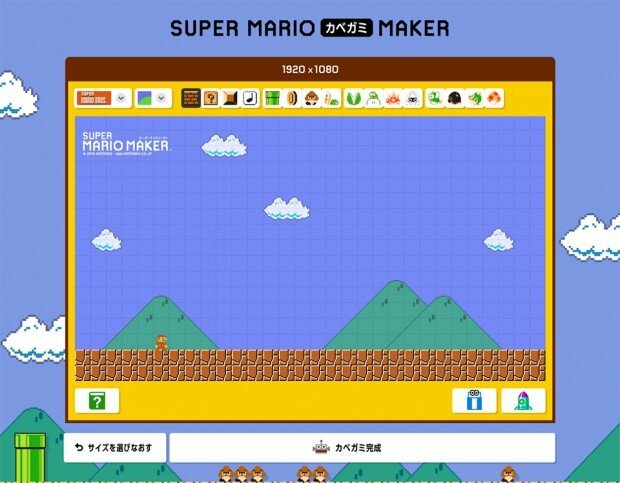 Sketch and immortalize your idea of plumber hell on Nintendo’s website.